Listen to our latest NTS Radio show featuring Spanish DJ and producer TUTU. 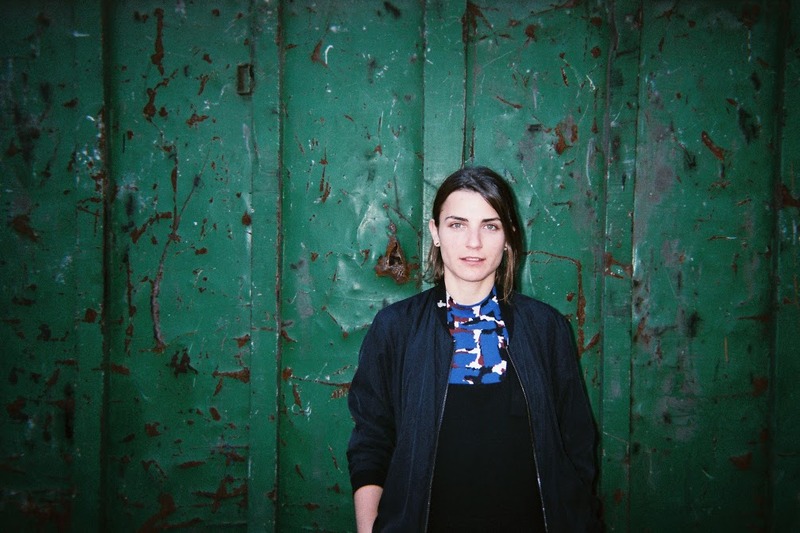 “Gemma Planell has performed under the Tutu pseudonym for a number of years, always displaying exquisite taste and personality, with her DJ sets putting into practice her idea of storytelling.” She’s playing live at MeetFactory on Friday, 16 November, alongside SHAPE artists Umbra and Catnapp. More information about the event here. 02. Nemorum Incola – M.E.S.H.